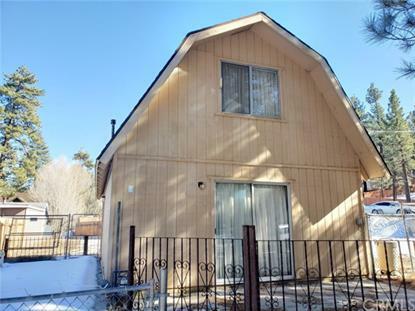 for $185,000 with 2 bedrooms and 1 full bath. This 896 square foot home was built in 1978 on a lot size of 0.2198 Acre(s). Data is updated as of 3/15/2019.